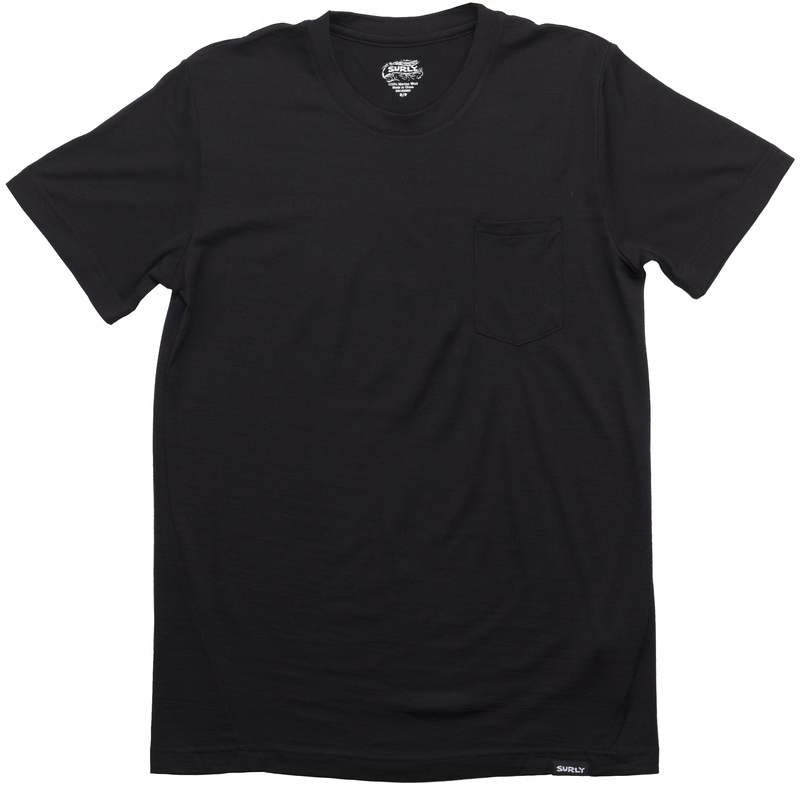 The Surly Merino Pocket T-shirt is made of comfortable Merino Wool and features an external pocket. A small Surly logo is located around the waistline of the T-shirt. 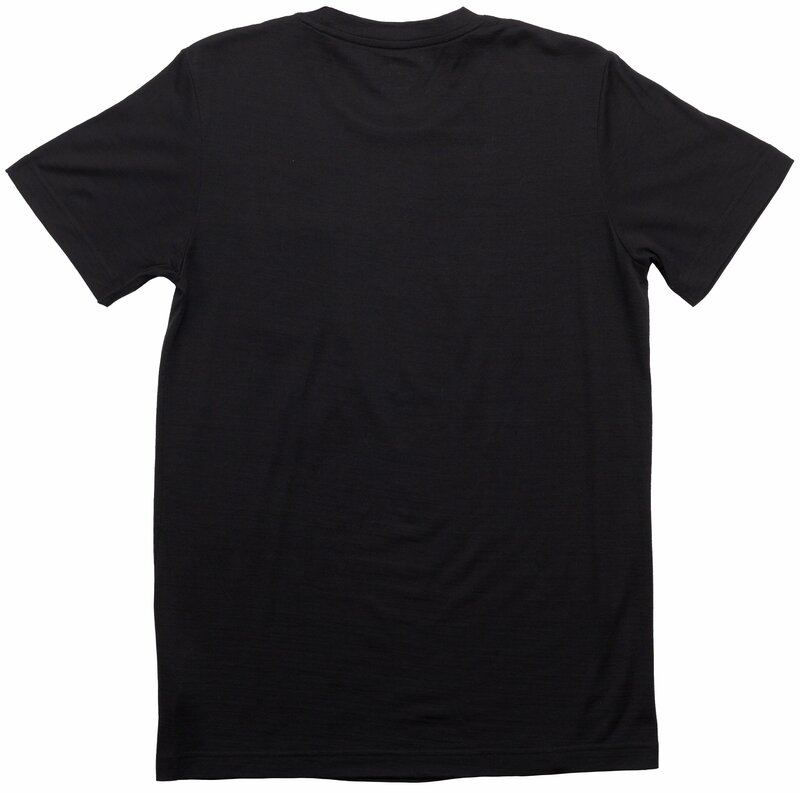 This shirt is simplicity at its finest. The perfect buy for those of us who don't like flashy logos and product placement.